Google is the fastest and most used browser at present. Google has owned its place due to its added features and deeply rooted privacy. In our daily life, it is a tonic to all relief. From downloading an app to surfing, we all prefer to Google it. The Chrome faces no frequent problems but at times users encounter by Google Chrome has Stopped Working issue. I suppose, it to be no surprise to any reader. Perhaps, all of us have suffered this problem where suddenly the Chrome restricts itself from opening or working. This kind of problem is faced a lot by the users of Windows 10. There can be several reasons behind this abrupt behavior exhibited by Google Chrome. Probably, low-speed internet, lost internet connection, heavy use of system memory or bugs can be one of the cause. There are numeral solutions to the issue mentioned above. Step 2- Then Click on more option present in the top right corner of the window. Step 3- Finally, Click on Update Chrome and restart Google Chrome. 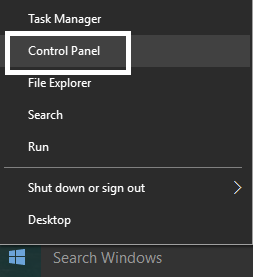 Step 1- At First, Go to the Start Menu and type Control Panel on the search bar. Step 2- From the Control Panel window, locate Program and Features. Step 3- Then Double-click on the entry to open all the list of all installed apps. Step 4-After that, Select Google Chrome and Uninstall it. Step 5- The program will uninstall. Step 6- Finally, download the latest version of the browser from the official site. Note: – I suggest you to try updating first. If still the problem of Google Chrome Keeps Crashing Windows 10 does not solve, then switch to reinstalling. The heavy memory usage can be the cause of the problem. 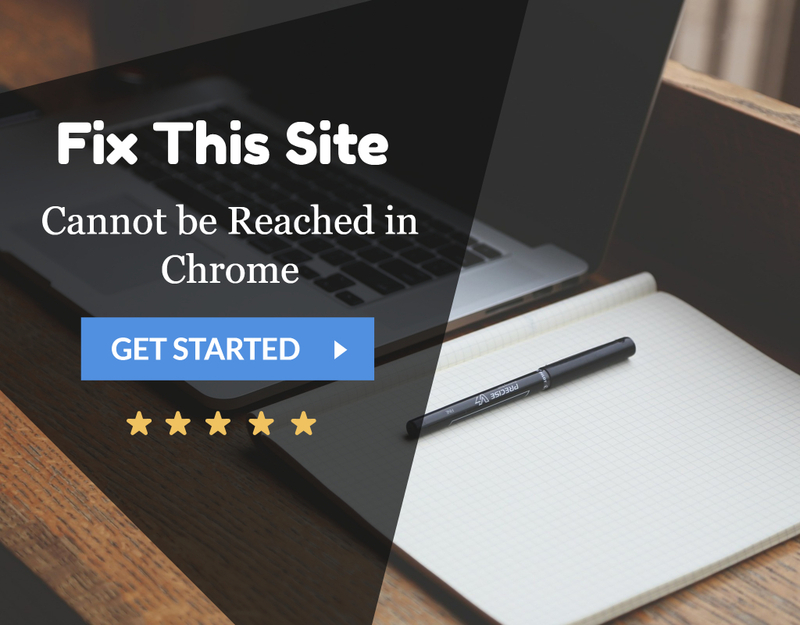 To fix it, clear all cookies and unwanted apps from your browser. 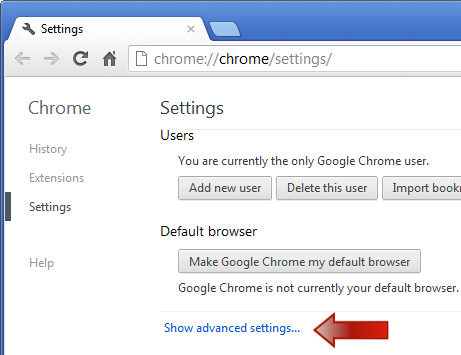 Step 1- At First, Go to Settings, by clicking on the button of the Chrome present at the top right corner. Step 2- Now Navigate below the screen to click on Show Advanced Settings. Step 3- Then, click on Content Settings followed by All Cookies and Site data. 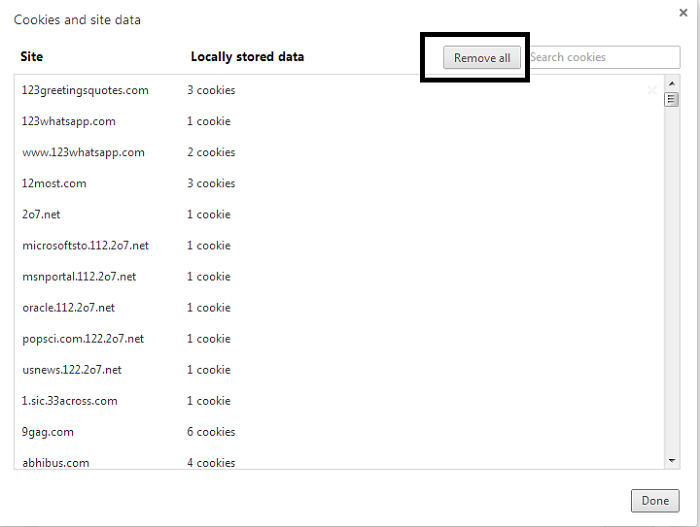 Step 4- Finally, Click on the Remove All button to delete all the cookies. Step 2- Then Right-click on the target app and remove it. 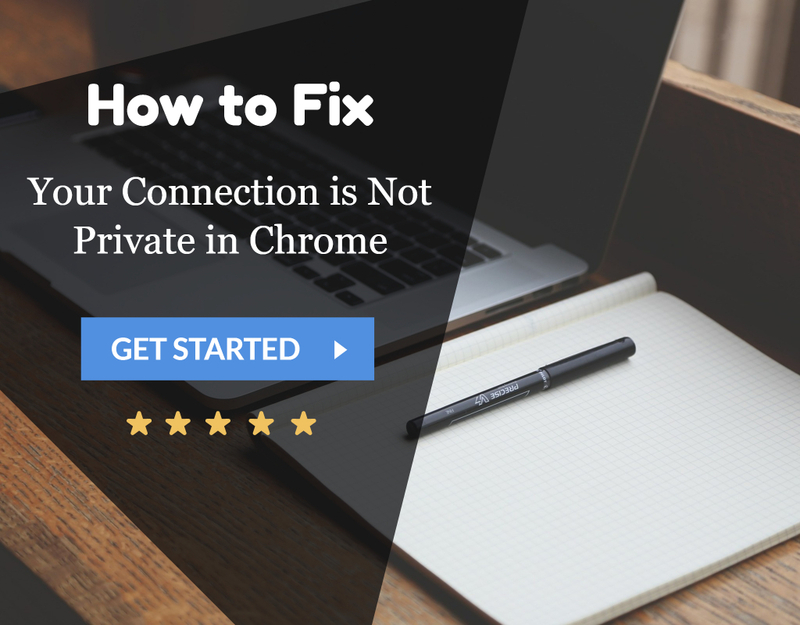 Restart your Computer and relaunch Google Chrome to see if the fix applies. You can still explore for more methods. 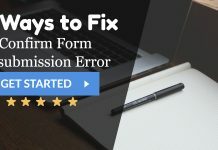 Also, make sure that you’re facing any other errors like Err Connection Reset Error in Google Chrome or This Site Cannot Be Reached. Step 1- At First, Right-click on the Chrome icon. Step 2- Then Click on Properties. 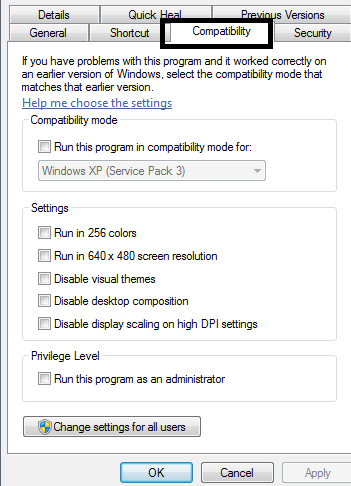 Step 3- Select the Compatibility Tab. Step 4- After that, Click on the button with the label Change Settings for All Users. 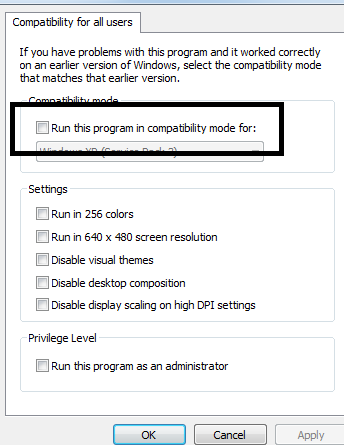 Step 5- Un-tick the option Run this program in Compatibility Mode. 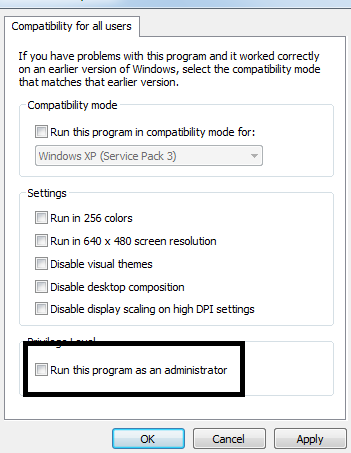 Step 6- Then Check the option Run this program as an administrator under the Settings. 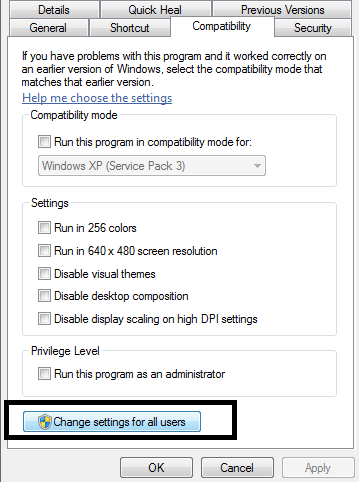 Step 7- Click Apply to save the changes you mode followed by OK. Step 8- Now you can close the Properties window. Step 1-At First, Press Windows key + R to open the Run Window. 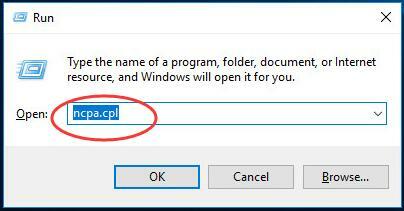 Step 2- Then type ncpa.cpl into the text field and hit Enter. 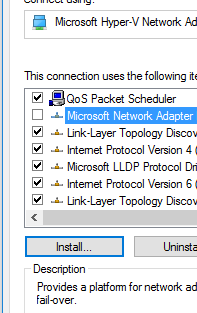 Step 3- Under Network Connections section, right-click the currently working network adapter for Properties. 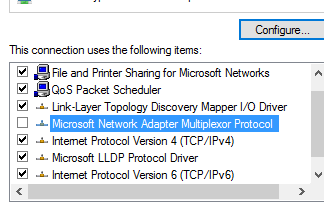 Step 4- Navigate below to choose the Microsoft Network Adapter Multiplexor Protocol. Step 5-Then Click Install button below. Step 6- Select the Protocol option. Step 7- Then Click Add button. 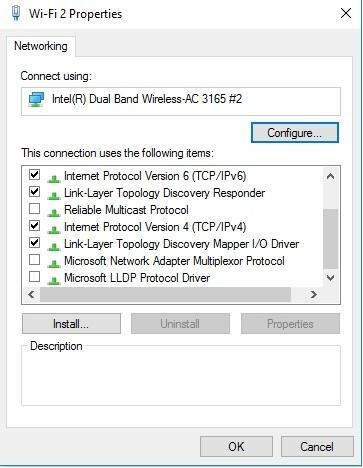 Step 8- Select Reliable Multicast Protocol. Step 9- Finally, Click OK to save the changes you made. Restart the computer and relaunch Google Chrome. Step 1- At First, Go to Settings, by clicking on the button of the Chrome present at the top right corner of it. Step 2- Navigate below the screen to click on Show Advanced Settings. Step 3- Now, click on Reset Settings. 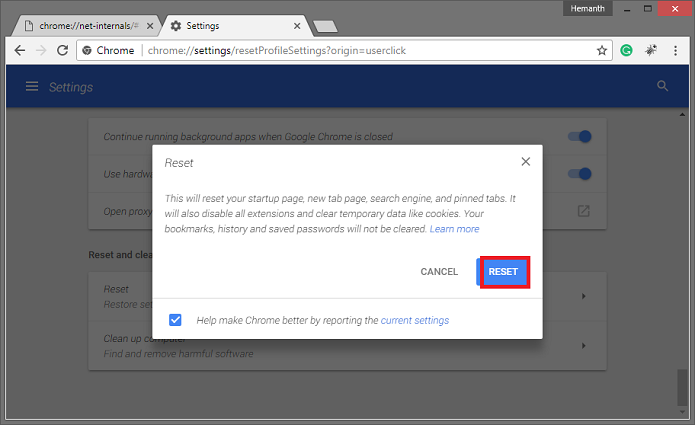 Step 4- Finally, Restart your system and check for Google Chrome. This can also help you fixing other minimal errors like Your Connection is not Private for some websites. SFC system files are the feature provided by Microsoft to check the corrupted file. Follow the given steps. Step 1- At First, Press Windows key + R to open the Run Window. 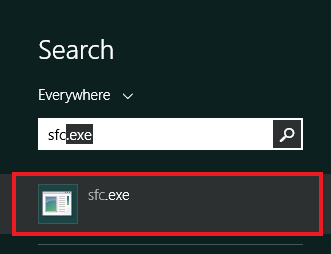 Step 2- Type sfc.exe into the text field and hit Enter. 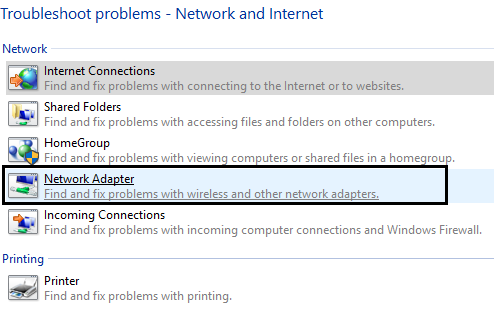 Step 3- The Microsoft will then scan the error and fix it automatically. All the methods present before the readers are some of the mostly used fixes that are suggested are efficient to use. Possibly all the fixes suggested here able to solve the reader’s query and help them solve the problem of Google Chrome has Stopped Working.